The range’s history is as long and foggy as the mountain chain itself. Much of its lore is lost or forgotten, and even more is shrouded in the mists of legend. 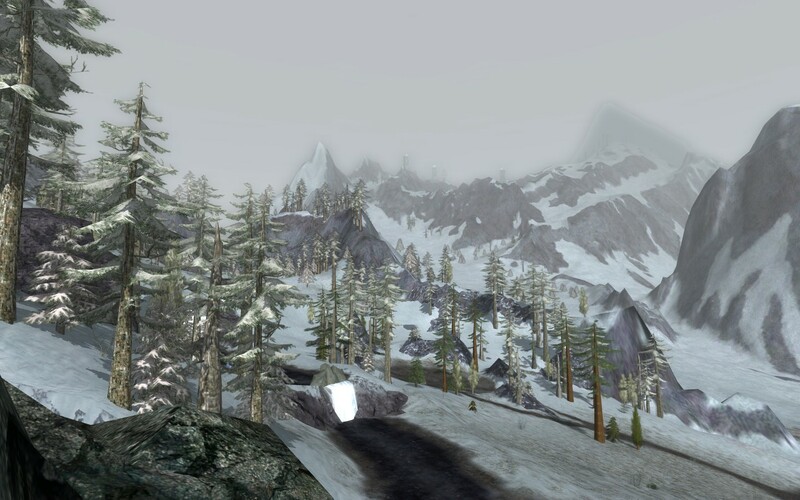 What is certain is that these steadfast peaks stood as an ancient witness to the epics, ancient and new, of both Eriador in the west and Rhovanion in the east. The first of the Seven Fathers of the Dwarves, Durin the Deathless, wandered these mountains in the early days of the earliest age of Middle-earth. His descendants delved mines and built halls throughout the range for thousands of years, and your own tale brings you here now. Strange creatures dwell in the chill and fog of the Misty Mountains, where relics from older times linger in ice and snow. 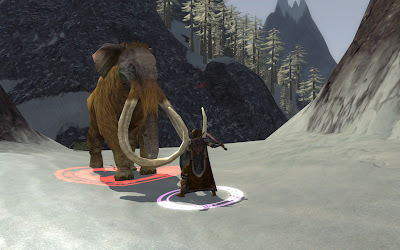 Yet amid these mountains, giants, and mammoths, even the smallest folk may change the fate of Middle-earth.